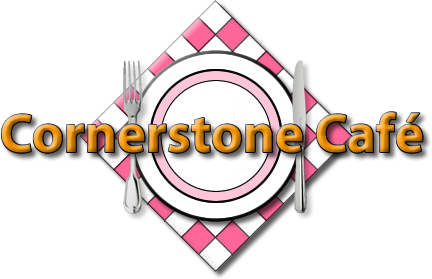 The Cornerstone Café is conveniently located at Tantasqua Regional High School, 319 Brookfield Road, Fiskdale, MA 01518. We can be reached at: Telephone 508-347-3045, extension 0915 or 5007. The Culinary Arts students and staff invite you to join us. Whether you are in the mood for a light bite or a full meal, your taste buds will be satisfied. Our Chef Instructors and our Culinary Arts students are dedicated to serving reasonably priced fresh food. Our warm and friendly atmosphere will make your visit enjoyable. We look forward to serving you. Cornerstone Cafe Bakery takes order for baked items for any occasion. Call for information. Click below to view our hours and menu, which are updated weekly.